Eimear was bubbling over after the bout, and when she explained she’d had a long dry run without a win that huge grin made sense. 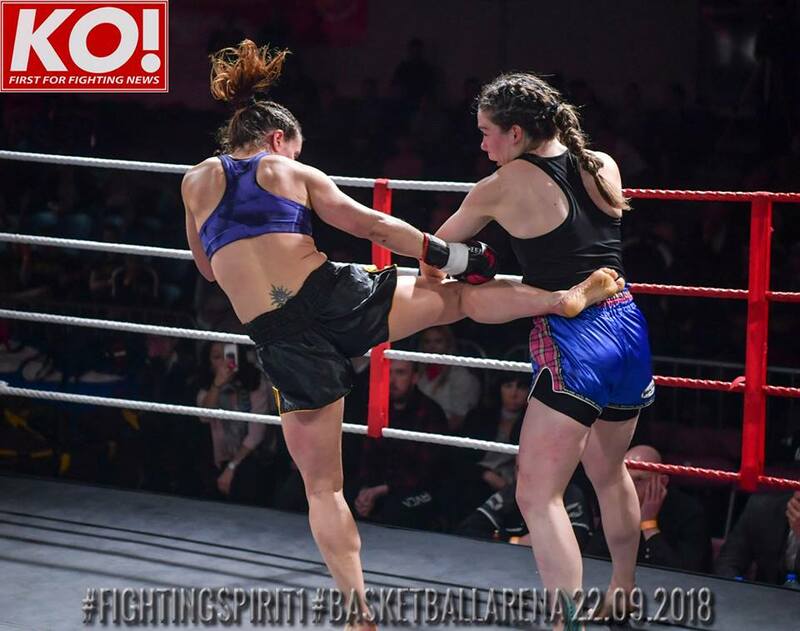 What also made a lot of sense to anyone into muaythai was the beautiful moment captured in that shot above – two women kicking, kneeing and punching with all they’ve got and then that perfect moment of respect. Eimear says: “It was just gratitude, I love that photo. When I’m telling people at work or wherever that I fight, they’re expecting a lot of hate between me and Elaine. This is the sport, you’re in the ring and you’re doing all of that but when the bell goes, it’s gratitude. It’s not about raw aggression. She won on unanimous decision, and when I asked where that came from, she says no secret, just training. It’s tough to keep going when you’re on a losing streak, but she says that’s made this all the sweeter. And she’s already making plans for two more outings before the end of the year. “I had no faith in myself for a while. I got KO’d in July with a head-kick, that scared me. I was cleared by the medics but …,” her voice trails off as neither of us mention the elephant in the room. This is a contact sport after all. 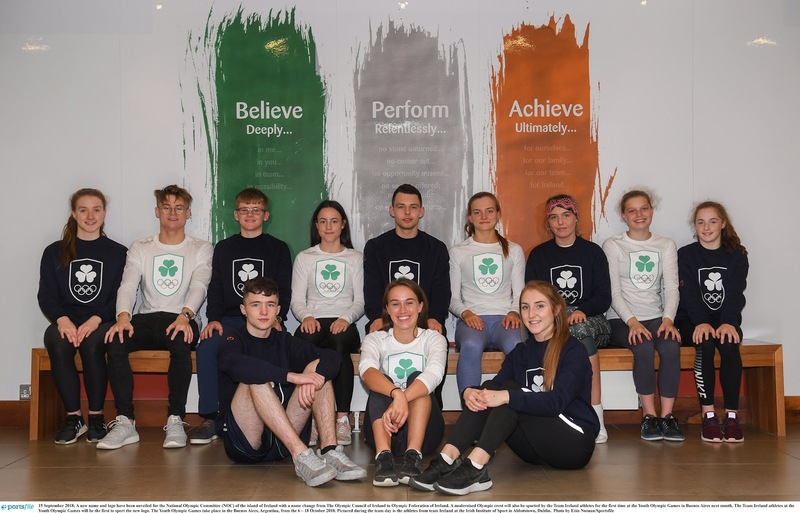 Eimear says: “What got me through was I knew I could be better, that those performances in the ring were not the real me. I’m just too stubborn to give up." And of course it takes two fighters to make a great fight. 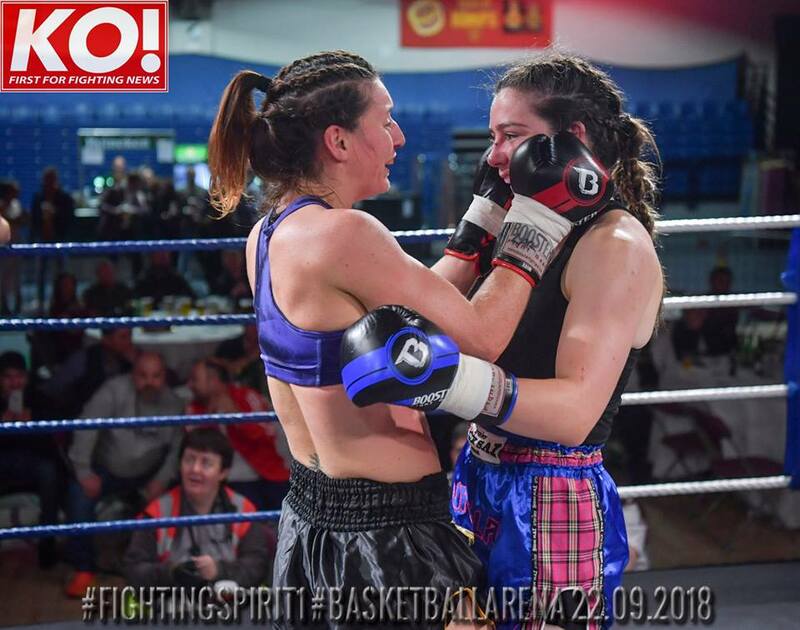 Elaine holds the Irish title; winning that on her return to muaythai after falling out of love with the sport for a while. Sometimes a break works like that. She posed for a photo for me before the bout, a quick snap but relaxed and with that buzz of about-to-fight about her, you know she will be back again. 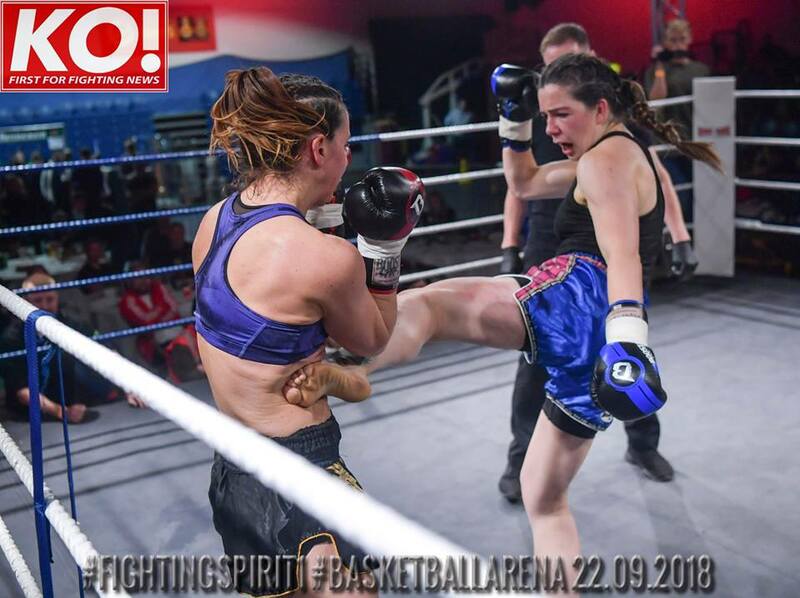 Read more about Irish muaythai fighter Eimear Codd here. 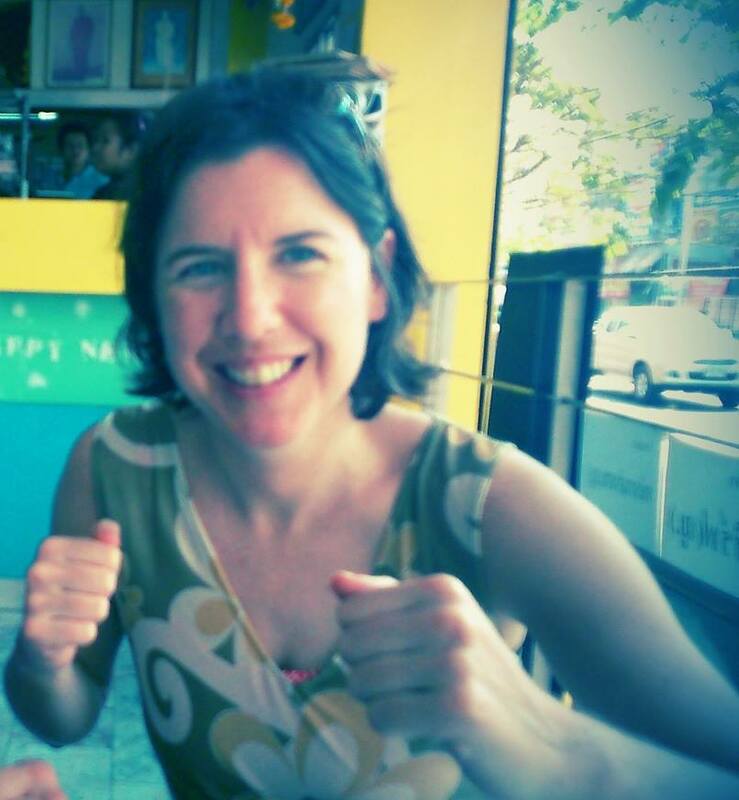 Read more about Irish muaythai fighter Elaine McElligott here.